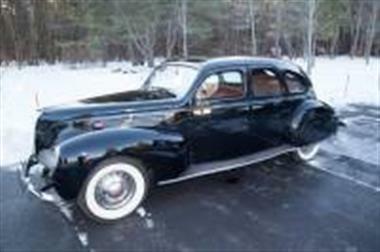 1938 Lincoln Zephyr in Essex Junction, VT for sale. 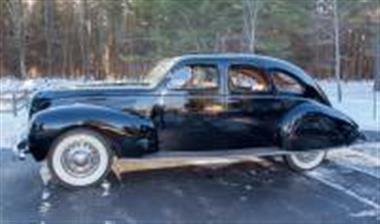 1938 Lincoln Zephyr Town Sedan Limousine. This is an amazing example showing only 35,000 miles. This car is almost completely original. The interior is all original and the exterior is mostly original paint with only a small amount of touch up. The car runs and drives like new and everything works as it should. Only 130 of these were made with very few remaining. The Zephyr is powered by a V12 flathead engine with hydraulic lifters that produces enough power to make the car capable of 90mph. 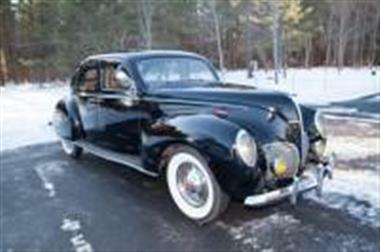 Introduced on November 2, 1935, as a 1936 model, the Lincoln-Zephyr was extremely modern with a low raked windscreen, integrated fenders, and streamlined aerodynamic design, which influenced the name zephyr, derived from the Greek word zephyrus, or the god of the west wind. 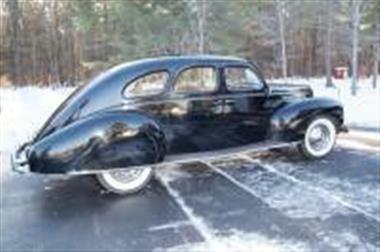 It was one of the first successful streamlined cars after the Chrysler Airflows market resistance. 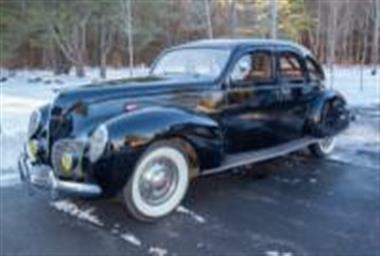 In fact, the Lincoln-Zephyr actually had a lower coefficient of drag (.45) than the Airflow, due in part to the prow-like front grille on the Zephyr. 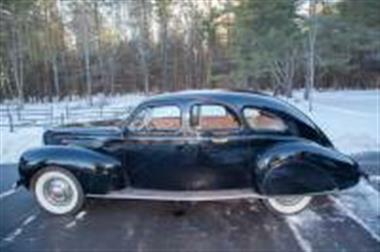 The Lincoln-Zephyr succeeded in reigniting sales at Lincoln dealerships in the late 1930s, and from 1941 model year, all Lincolns were Zephyr-based and the Lincoln-Zephyr marque was phased out. Annual production for any year model was not large, but accounted for a large portion of the Lincoln brands sales. 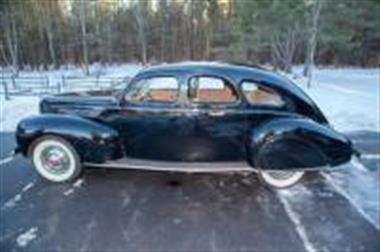 In its first year, 15,000 were sold, accounting for 80% of Lincolns total sales. 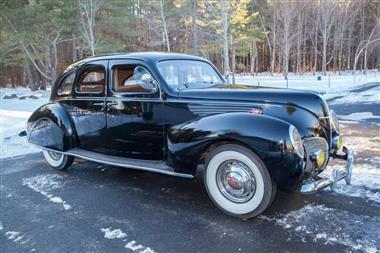 This vehicle is priced $26,497 less than the Average Market Price of $71,497 for a 1938 Lincoln Zephyr. This is a Good Deal as it's priced 37.0 % below market avg. The Pie chart below shows the number of ads within different price ranges.